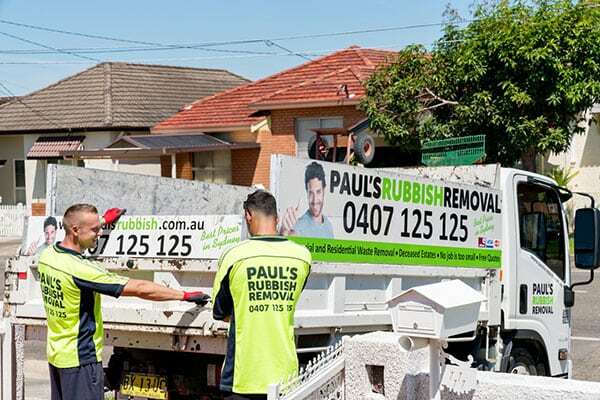 Paul’s Rubbish Removal has been offering the cheapest rates for junk removal in South West Sydney. Our 10+ years of experience in the industry has made us one of the most desired services when it comes to rubbish removal. No matter where you are located in South West Sydney, we will be able to come to you to relieve you from your garbage burdens.  Furthermore, we offer same-day rubbish removal for the most efficient services. This means that our team will be at your site today to take all your undesired trash. What makes us stand out the most is that our team works 24 hours a day, 7 days a week to ensure that you are 110% satisfied with our services. Call Paul today on 0407 125 125 for a FREE quote!! Filled with vibrant cultures and an amazing range of multicultural cuisines, Sydney’s South West is one of the best places in Sydney to experience the diverse range of multicultural that is Australia. Cabramatta, otherwise known as ‘Cabra’, is a suburb that is populated with Vietnamese-Australian and Chinese-Australian businesses that supply amazing South-East Asian cuisine. Fairfield is one of the most multiculturally diverse cities in Australia with residents with cultural backgrounds from Iraq, Iran, Lebanon, Turkey and Syria. Fairfield offers amazing Middle-Eastern cuisine such as donor kebabs, falafel and pide. Perhaps you prefer to go shopping at Liverpool Westfield in your spare time and unwind as you walk through this major iconic shopping mall. Here you can experience the best of both worlds of amazing restaurants as well as the latest fashion in the retail stores. While you are in Sydney’s South West, drop by Sydney’s tasty charcoal chicken El Jannah at Granville. This famous 16-year old shop is well known amongst South West Sydney-siders for the delicious Lebanese chicken.